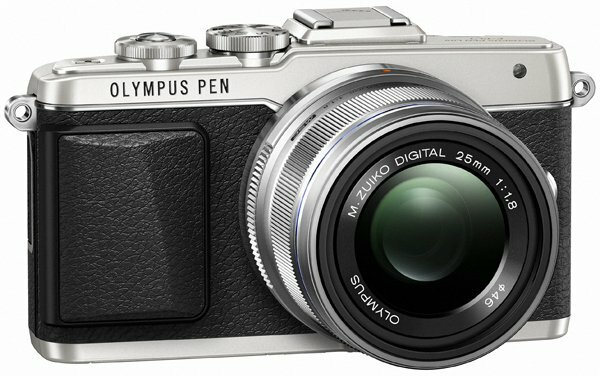 Olympus telah mengumumkan secara resmi kamera Olympus E-PL7 PEN mereka sesuai yang dirumorkan beberapa waktu yang lalu. 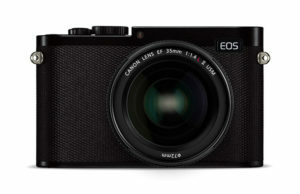 nmirrorless entry-level. 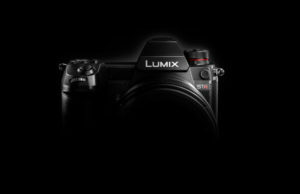 Kamera dengan sistem MFT/Micro Four Third ini menawarkan sensor CMOS dengan image stabilisation 3-axis beresolusi 16MP, sebelumnya sensor ini sudah digunakan pada OM-D E-M10. Pengambilan gambar bisa mencapai 8 fps terus menerus, sertai tersedia Wi-Fi untuk pertukaran data atau kontrol kamera. 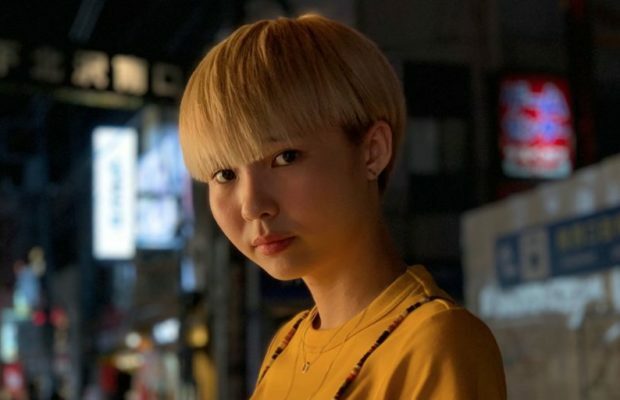 Yang menjadi fitur spesial adalah LCD yang khusus didesain untuk selfie (potret diri), dimana LCD 3″ tersebut bisa diartikulasikan membalik ke bawah hingga 180 °.Olympus juga mengumumkan update untuk aplikasi OI.Share yang sekarang memiliki fasilitas untuk mengendalikan eksposur Bulb Live melalui perangkat mobile/smartphone. Mode drive sekarang dapat diubah dari aplikasi, dan perekaman film juga dapat dikontrol dari aplikasi. 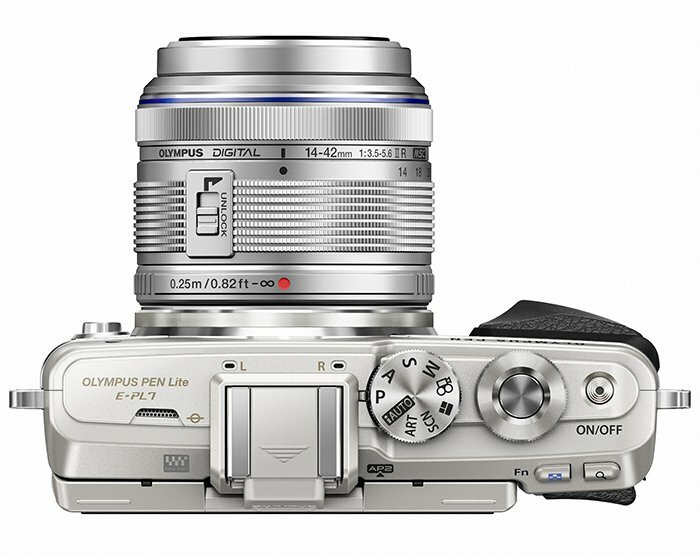 Olympus E-PL7 akan tersedia pada bulan September ini. Harga Olympus E-PL7 adalah USD $600 untuk body saja, jika dengan lensa M.Zuiko Digital 14-42mm f3.5-5,6 II R kit harganya menjadi USD $700, sedangkan jika dengan lensa prime hitam 12mm F2.0 yang juga baru saja diumumkan harga menjadi USD $800. The PEN E-PL7 is equipped with several new creative features, including two new Art Filters. The “Vintage” art filter transfers everyday images into a photo that looks to have withstood the test of time, and “Partial Color” enables users to utilize an intuitive color ring to leave certain colors in an image while other colors are converted to monochrome to emphasize specific parts of a photo or subjects (18 colors are available). “Shade Effect” is a new art effect that adds bands of shadows on the left and right, or top and bottom of the image. Photo Story has also been expanded to include Layout mode for a photo-album-style arrangement. “Panning” is a new scene mode that matches the E-PL7’s movement to the subjects so users can track it for the optimal panning effect. And finally, a new movie effect, “Old Film Effect,” records video to look like old movies shot on film by adding noise, scratches and dust effects. 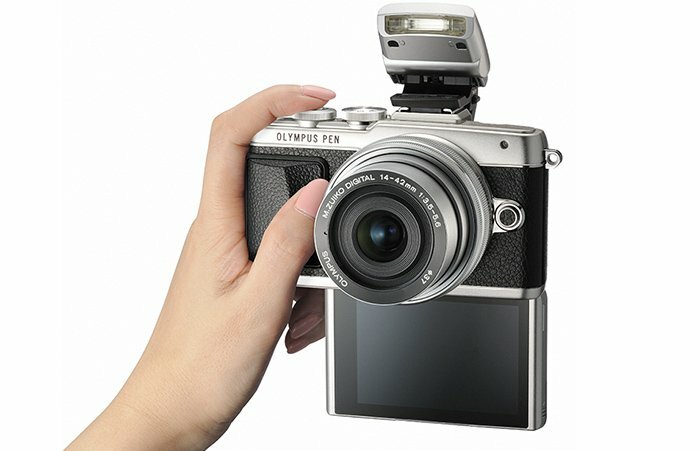 A genuine leather body jacket made especially for the OLYMPUS PEN E-PL7, the CS-45B, will also cover the camera’s grip. 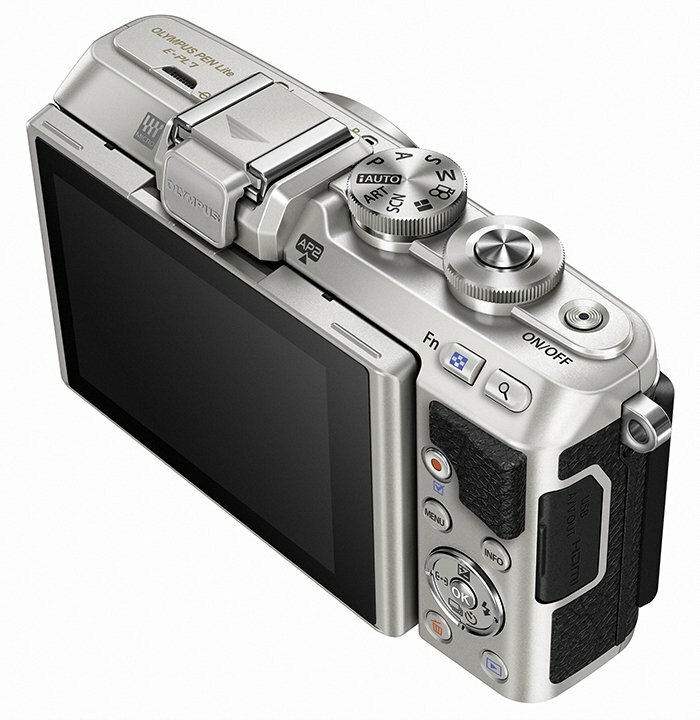 In addition to the utility of protecting the camera body from damage, it also offers a robust feel, thanks to the luxuriousness and craftsmanship that comes with the use of genuine leather. The jacket is available in light brown, brown, and black, and matches the new Genuine Leather Lens Cover LS-60.5GL (compatible with the M.Zuiko 14-42mm f3.5-5.6 EZ lens) and is a great complement to the Genuine Leather Neck Strap CSS-S109LLII, which is already available. The special snap buttons are used to attach the jacket to the body, making the jacket smooth and easy to remove. 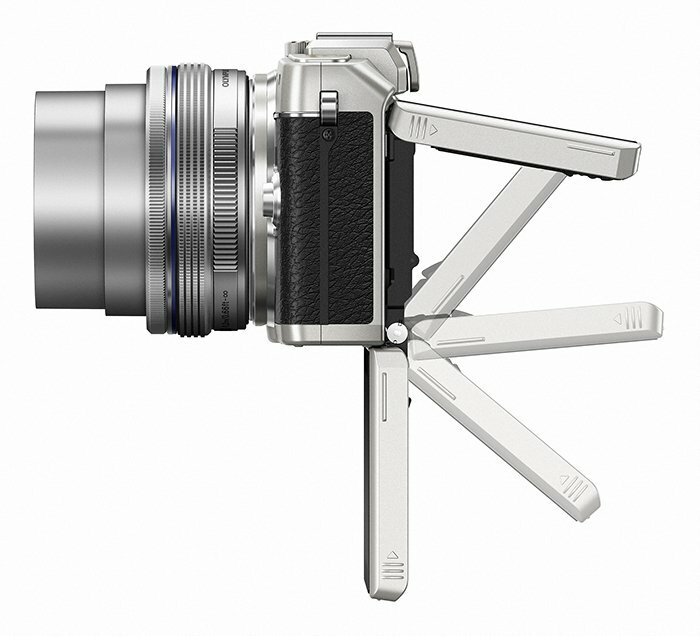 The jacket can also be quickly removed when you want to use a tripod or insert or remove batteries or an SD card. You can also take selfies even with the jacket attached. Compatible with the external flash bundled with the E-PL7, you’ll be ready for underwater photography with the PT-EP12. You can also now switch to underwater mode using the arrow pad, allowing you to concentrate on taking photos stress-free even underwater. An even greater variety of underwater photos can be taken if you use the Underwater Macro Converter PTMC-01 or the Underwater Wide Converter PTWC-01, both of which can be attached directly. A brand new dedicated underwater flash, the UFL-3, operates with high-performance, is compact and reaches a guide number of GN22. With a charging time of approximately two seconds, this flash is pressure resistant to water at a depth of 75m. It’s compatible with the wireless flash controller and is bundled with a dedicated diffuser. This is a next-generation all-in-one underwater photography system that condenses all of the options needed for underwater shooting in a compact body.